1976-1978: Field Director (under Prof. Moshe Kochavi) of excavations at Izbet Sartah, an Iron I-Iron IIA village-site near Rosh Ha’ayin. 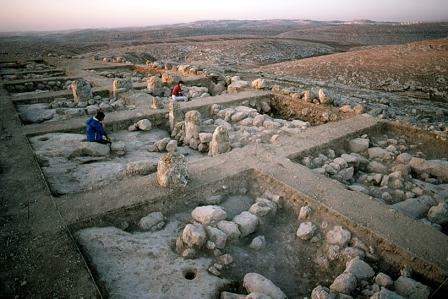 For the results see: I. Finkelstein, Izbet Sartah: An Early Iron Age Site Near Rosh Ha`ayin, Israel, Oxford 1986 (BAR International Series 299). 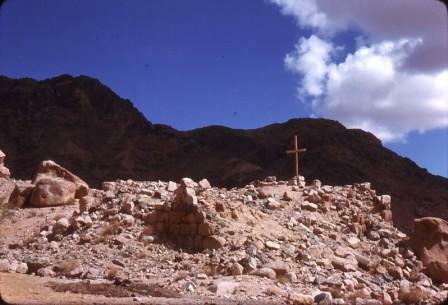 1976-1978: Surveys of Byzantine monastic remains in southern Sinai. For the results see: I. Finkelstein, Byzantine Monastic Remains in Southern Sinai, Dumbarton Oaks Papers 39 (1985), pp. 39-75. 1980: Co-Director of the excavations of the Iron II site of Tel Ira in the Beer-sheba Valley (together with I. Beit-Arieh and B. Cresson). 1979: Director of the Bar-Ilan University sector at the site. For the results see: I. Finkelstein and I. Beit-Arieh, Area E, in I. Beit-Arieh (ed. ), Tel Ira: A Stronghold in the Biblical Negev, Tel Aviv 1999, pp. 67-96. 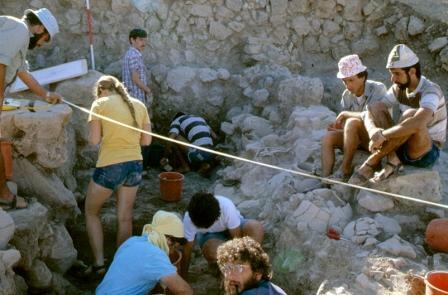 1981-1984: Director of the excavations at Shiloh in the highlands north of Jerusalem. The site features Middle Bronze, Late Bronze and Iron I remains. For the results see: I. Finkelstein, S. Bunimovitz and Z. Lederman, Shiloh: The Archaeology of a Biblical Site (Monograph Series of the Institute of Archaeology Tel Aviv University No. 10), Tel Aviv 1993. 1981-1987: Director of the Southern Samaria Survey – ca. 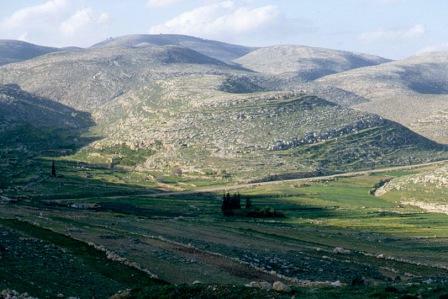 1000 sq km in the highlands between Ramallah and Shechem. For the results see: I. Finkelstein, Z. Lederman and S. Bunimovitz, Highlands of Many Cultures, The Southern Samaria Survey, The Sites (Monograph Series of the Institute of Archaeology Tel Aviv University No. 14). Tel Aviv 1997. Two volumes. 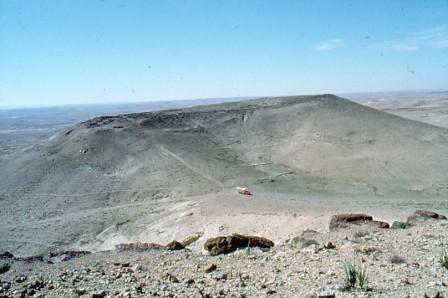 1985-86: Director, excavations at Khirbet ed-Dawwara, an Iron I-early Iron IIA site in the desert fringe northeast of Jerusalem. For the results see: I. Finkelstein, Excavations at Kh. 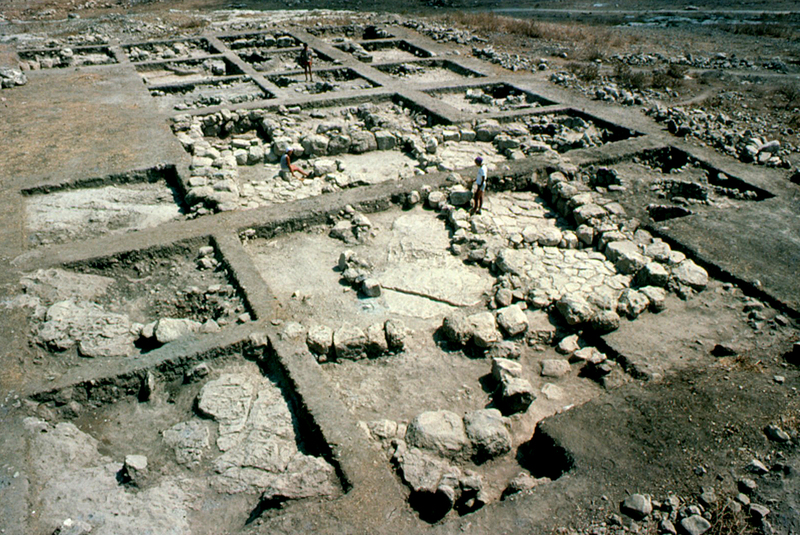 ed-Dawwara: An Iron Age Site Northeast of Jerusalem, Tel Aviv 17 (1990), pp. 163-208. 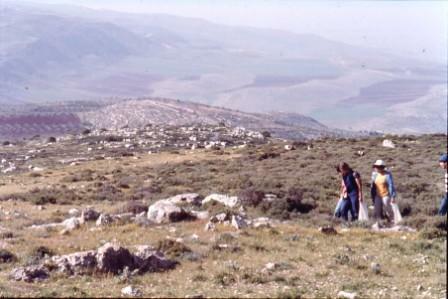 1987: Sounding at the Intermediate Bronze site of Dhahr Mirzbaneh in the desert fringe east of Ramallah. For the results see: I. Finkelstein, The Central Hill Country in the Intermediate Bronze Age, Israel Exploration Journal 41 (1991), pp. 19-45.